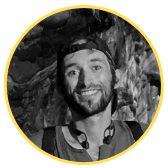 Minerva Intelligence needed a new way to visualize mineralization data for their clients and geologists. A one-size-fits-all app wouldn't be feasible for their multiple clients; they needed a way to build custom models for an interactive . 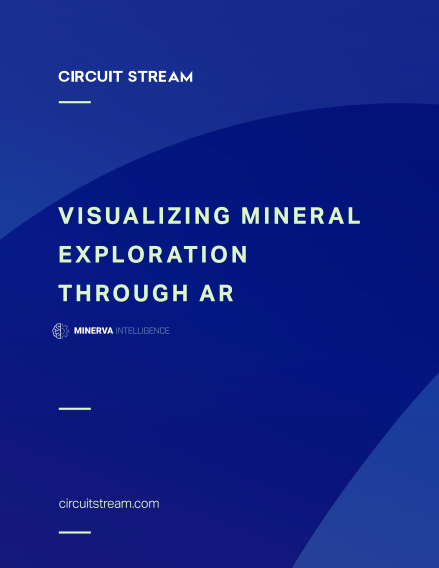 Circuit Stream designed an interactive AR visualization app that presents 3D models of a mineral exploration site alongside exploration targets in the Microsoft Hololens, allowing clients and stakeholders to immersively manipulate and examine data that cost millions of dollars to collect.